One thing that saddens me the most about exercising is this comment, "I hate exercising," made by someone who is struggling with a desire to lose weight. 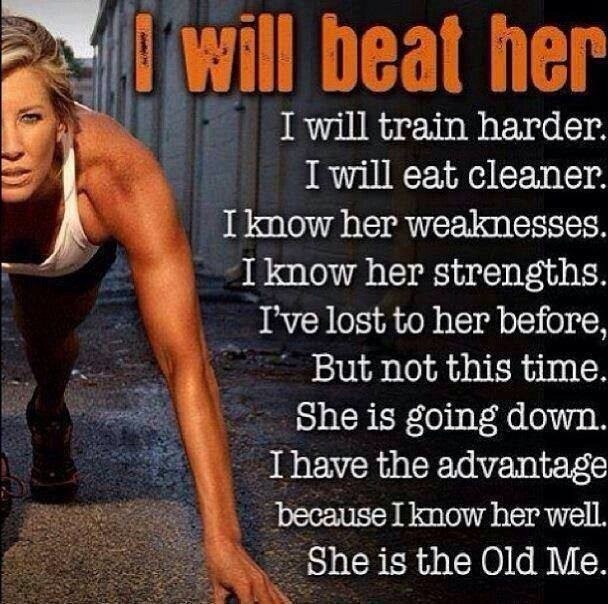 When ever I hear this I do tell them that they haven't found the right exercise. I also tell them to not see exercise as a chore but something that will make you feel better. This comment fits perfect with the topic today of learning to love running. So many people in and out of the gym say that they hate running yet they haven't really given it a chance. I'm a new reader of the blog, Running With Ollie by Lea. She is a runner and shares a lot of great tips for runners. 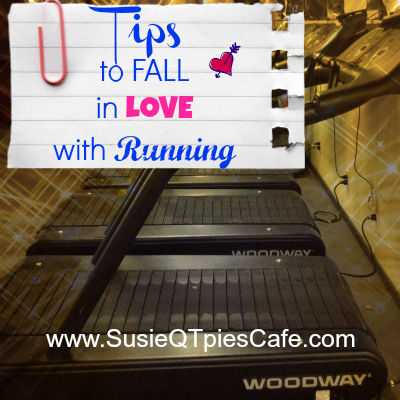 Her inspirational post for me that I want to share with you is 5 Tips to Fall in Love with Running. Lea points out the same thing I have heard over and over with people saying that they hate running. She said that most say it because running is hard and that they don't put time into it to make it easier. She gave the perfect example of doing the plank. Most people hate they plank but once you get doing it you want to keep doing in and increasing your time doing it. 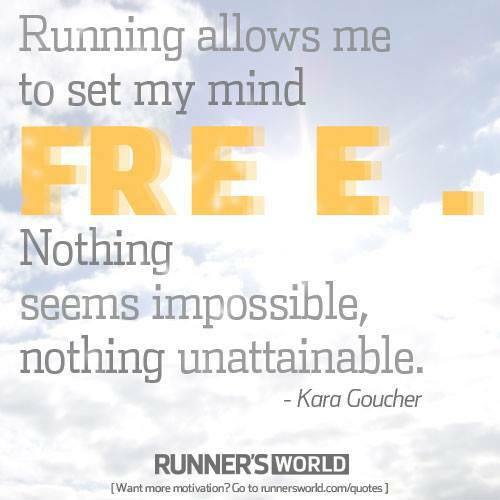 Running is a free sport. You do not need any special equipment. It comes down to you, your mind, your body, your shoes, your environment, and your desire to be better and feel better each day. It isn't easy to run if you have never run before. Depending on your health, your size and your will it can be very challenging. Trust me when I tell you that once you build up your endurance and strength and you start pulling up getting air you will fall in love with running instead of hating to run. 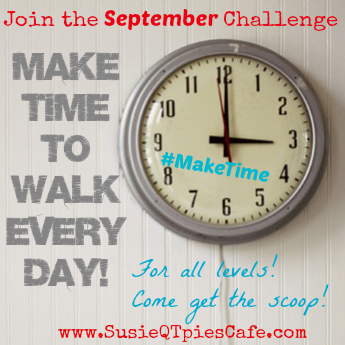 Check out the 5 Tips from Lea and her Running with Ollie blog. Check out the running apps and get one to help you get moving. Don't over do it, start slow and you will be up and moving in no time at all. Surround yourself with information like Runners World, support groups like LifeKraze, recipe blogs like Skinny Kitchen and other online groups for support. Get started, get educated and be open to learn along the way. 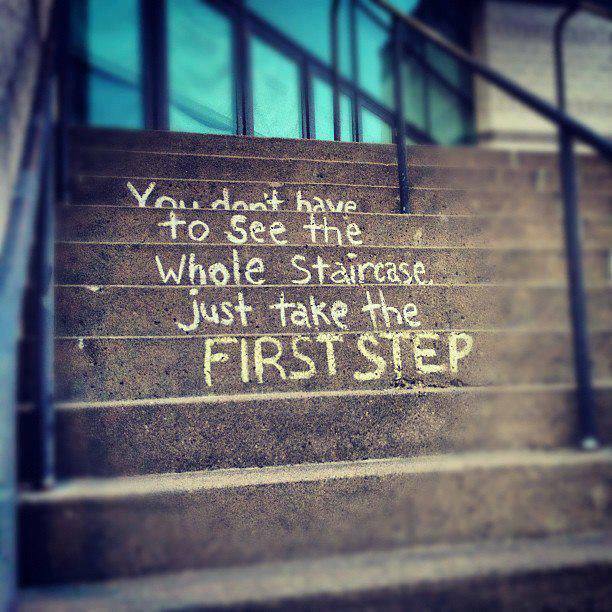 Don't wait, start now!